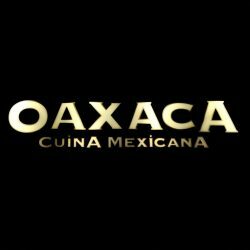 Oaxaca restaurant offers typical Mexican food, so if you like spicy and exotic, this is the place for you. 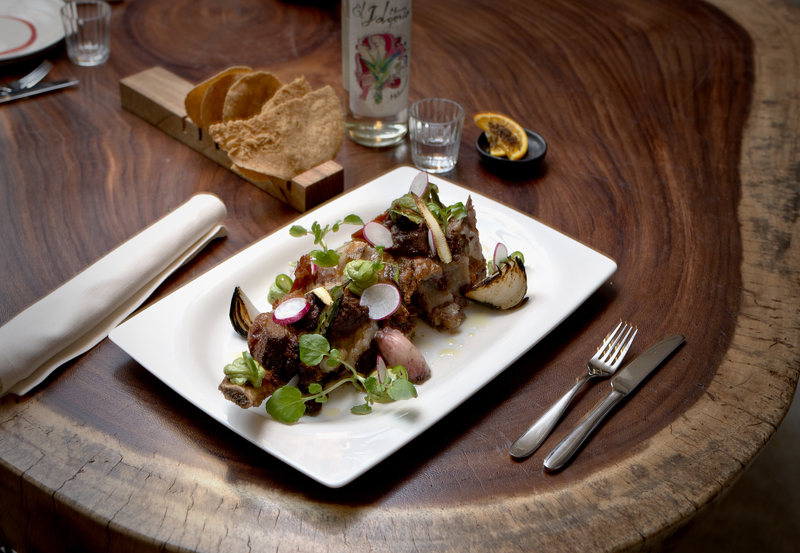 They have a range of 200 varieties of authentic organic Mexican mescal which is probably the widest selection available in Europe. For a bit of history, “Oaxaca” is the name of a state of Mexico, known for its indigenous cultures. Joan Bagur, chef of Oaxaca respects the traditional Mexican cuisine and knows many secrets to make the dishes even tastier. The chef preserves age-old culinary techniques and processes for making sauces and dishes but also incorporating cutting-edge contemporary techniques. What is more, vegetables and fruits what they use have been grown in their Mexican garden. Does not it sound great and super healthy? 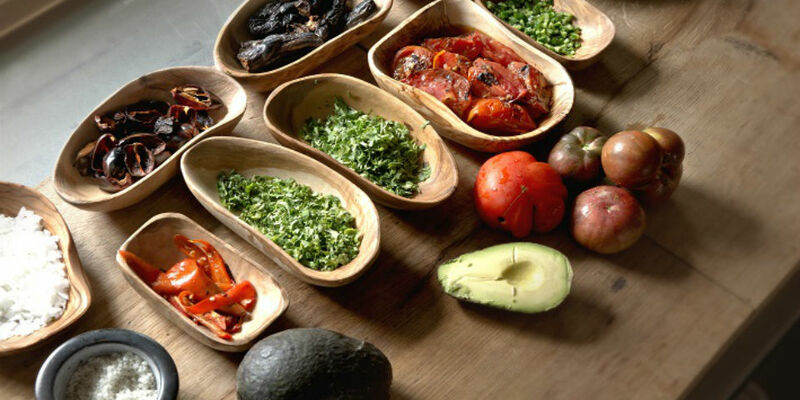 Oaxaca was built with passion and love to Mexican cuisine. Inside you will find cozy and interesting interior together with wooden details. And also they have an outdoor terrace to enjoy unforgettable dinner. This restaurant is a good place to go with friends to try typical Mexican food! You will find the restaurant in front of Pla de Palau square, in the heart of the El Born district. I am in love with Mexican food and in this restaurant, they make really good food especially their Nachos are very delicious.